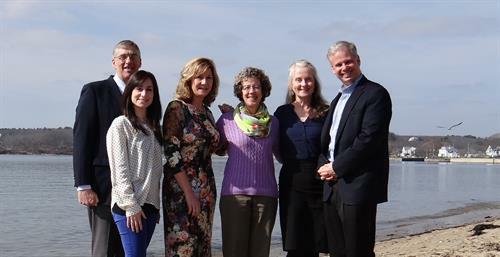 The Cape Ann Chamber of Commerce is the largest business organization on Cape Ann. The primary focus of our program of work is to promote a strong local economy; a responsibility we take very seriously. As we all know, anyone who lives and visits our region recognizes the beautiful and vibrant community we have along with a rich history. Each and every day, the Chamber Team is working to make a difference ensuring growth in businesses and working to build a better community. 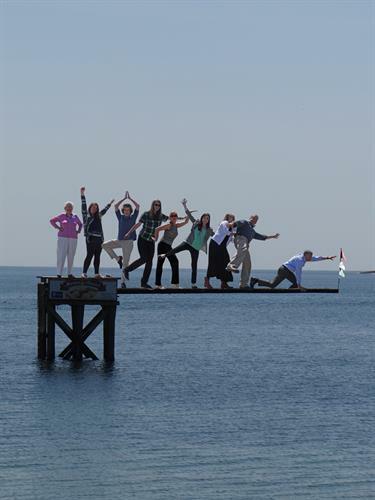 We encourage you to enrich your business experience and be part of the future of Cape Ann by becoming involved and engaged with the Cape Ann Chamber of Commerce.